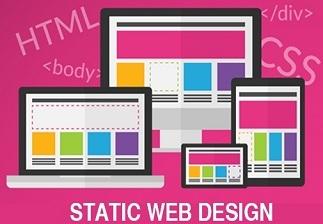 Static Website Designing involves small as well as huge websites but with simple designs and without complex programming. Glorious Software provides static website designing services which is appealing and creative. These static websites allows businesses to explain their company's goals and objectives. We help you in planning, design, and development of your personal or corporate websites. The main purpose of our static website designing services it to provide you with an online presence. This would help you to showcase your products and earn business. These website designs did not require databases, ecommerce systems or extensive custom coding. We at Web Design Company, can create the striking presentation with best visuals for your business which has been designed by our creative designers with exclusive layouts. 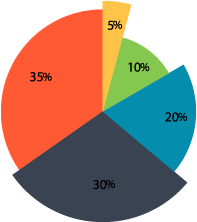 While designing a site, there are a huge number of unique styles you can comprise to disseminate the information regarding a company all over promptly to clients, visitors or consumers. The most important thing while promoting online business is creating the spectacular layouts that spreads the information regarding your website, products and field of business. We design your website with a creative style which is perfectly matched with your brands and business field.